The last race of WIM 2018 series was the match race called Carlos Aguilar. This was also the finale of the women’s international match racing series or WIM for short. The event went on from November 29th to December 2nd. During this period the participants showed great determination and spirit. 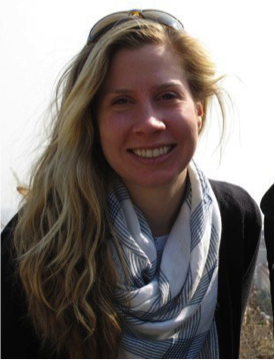 The team that remained undefeated was Courtois that led from the start and ended with a score of 3-1 over their competitor Anna Ostling of Sweden. Courtois commented that they were able to win the first matches in round-robin besides two. The losses were to Margot Riou of France and Johanna Berggvist of Sweden. The matches were very close and the losses were due to minute mistakes. It also made them determined to win in the knock out rounds. As per their plan, Courtois sailed through smoothly in the matches held in the quarterfinals and won against US team run by Janel Zarkowsky. They also won over Renee Groeneveld in of Netherlands with a victory score of 3-0 in the semifinals. Their streak of success continued even in the finals. Courtois commented that it was necessary to stay focused and not lose the matches. The conditions were challenging as well. There were shifty and strong winds to contend with as well that made it difficult to stay on the water. There were good starts as well as boat handling capabilities were good among the crew which helped to reach the victories. It also helped that the team had sailed together for two years. Courtois stated that without having a team working in coordination it was not possible to be a good skipper. The sparring partners that the team has in France had helped them prepare for this race. The final result was that Courtois and her team championed the series finale at CAMR. Gul B14 National Championship began in 2nd August 2018 on Torbay waters; here the weather and water conditions will probably vary during this weekend, but with 15 boats as part of the fleet there will be intense competition to make it in the top ten. There would be some going home disappointed, but there would be sponsorships by Bays Brewery as well as game night organized at Leaky’s which would provide adequate compensation for the ones who would not make the final titles. Among the participants there are two teams that stand out; Blue Badge and Brightmile are considered favorites of this race as they have proven their performance before. However, there would be keen title fights this time that would challenge their capabilities as well. Besides the main title there is the Classic prize to be won for the strong mid fleet. The opening event of the World Cup Series of Sailing for 2017-18 would be held at Gamagori, Japan. 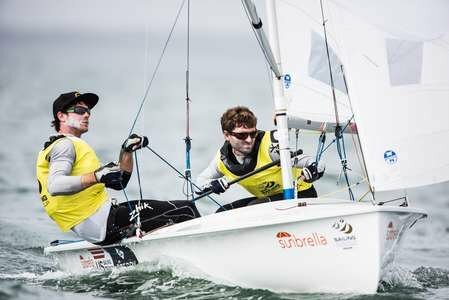 There would be about 290 sailors of world class category who would be participating from 40 nations. The races would span eight classes and would be on from 15th to 22nd October. 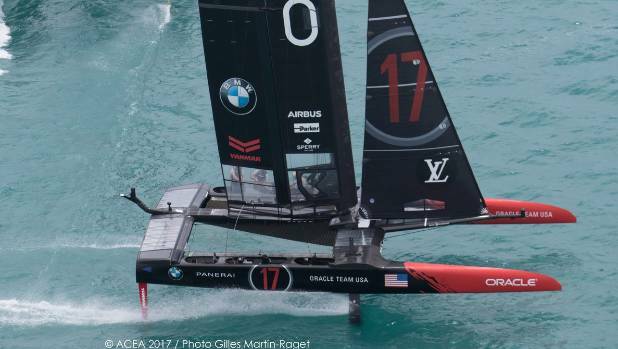 With teams like Oracle and New Zealand getting prepared to launch a battle for America’s Cup, the air of preparedness is high in the air. Both the teams have been working on their strategies to be ready when the match commences soon. Here is a look at how the teams look as they get ready to rev up their engines of the high tech and high speed catamarans. The Pacific Cup Yacht Club has released the official notice for the 2018 Pacific Cup and has opened the registration for the same. 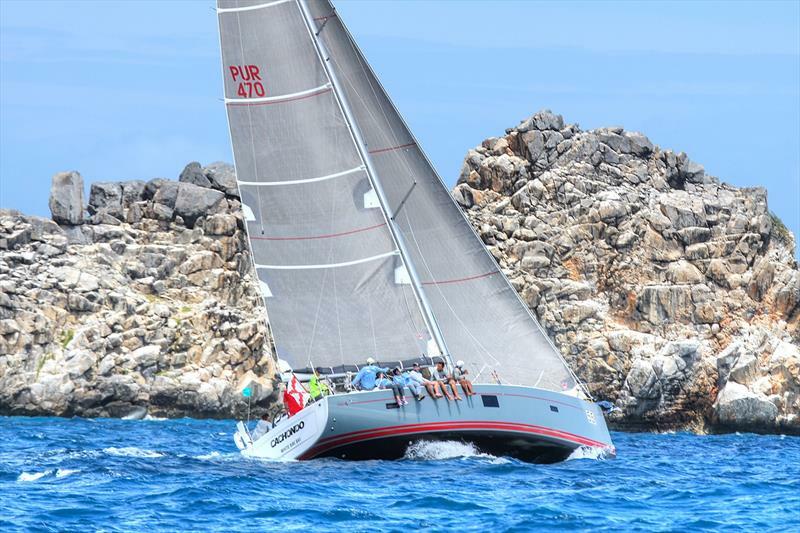 The 2018 pacific cup known as the Fun Race to Hawaii will be the 20th race. 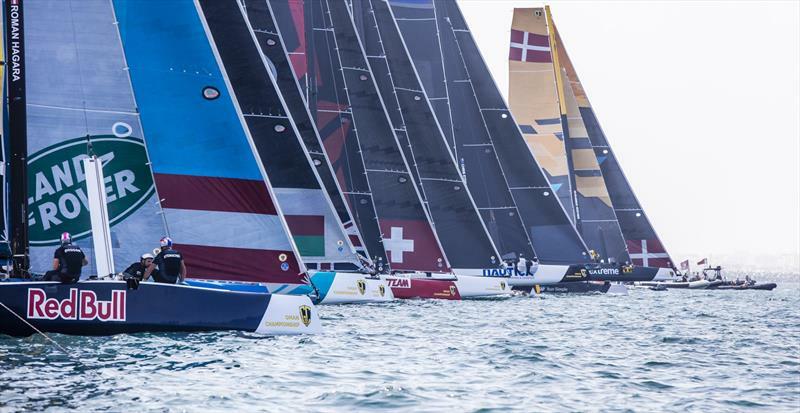 Oman is all set to host the top international sailing championships GC32. The decision has been taken and the calendar has been prepared for this world class event. 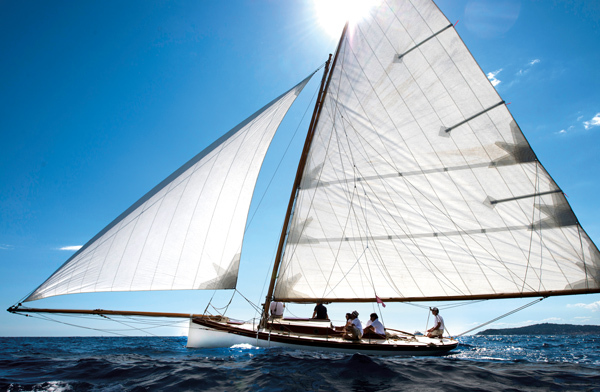 It is the world sailing of class that is growing at the fastest pace. For the past two years, GC32 foiling catamaran has been enjoying lots of activities with the fleet of around 25 boats. The boats are also being campaigned on international racing circuits. This includes Extreme Sailing Series and GC32 Racing Tour. The leading contenders for the first time from both circuits will come together in Muscat from 27 February to 5 March. And the teams will in the title inaugural championship. In total 12 teams from all over the world are competing in this tournament. The college level sailing championship that has given many prominent names in the sailing world is going to be. The match is scheduled to take place from 18 to 20 of November in San Diego. The event is hosted by the San Diego Yacht Club and they are hoping to witness great response this year too. In the college level sailing championship ten teams will participate that are coming from seven different conferences. All the teams will compete for J/22. 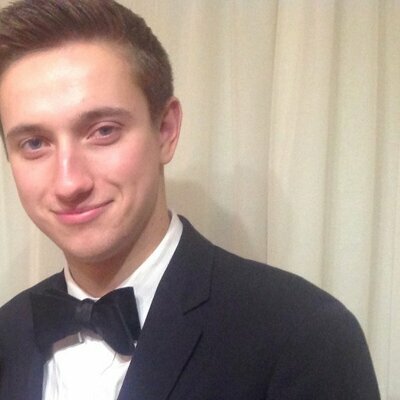 This time the championship format has been changed. It will be eight running match racing format for the Shields this time. 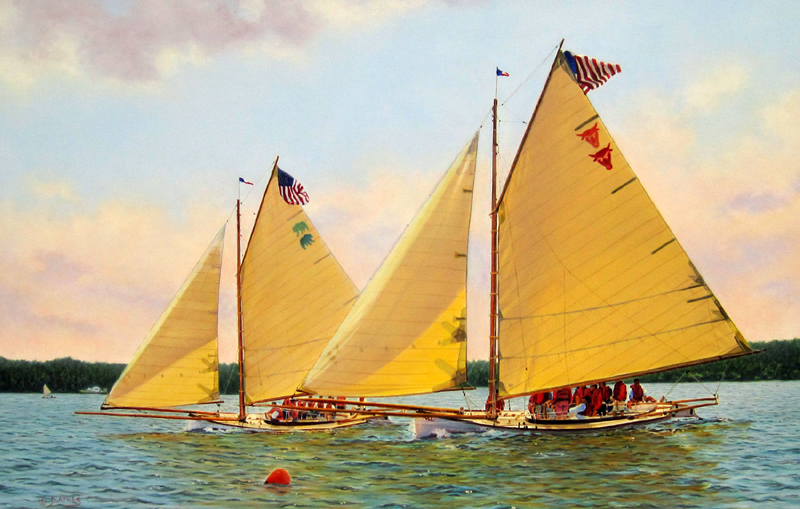 Previously it was keelboat fleet racing event. 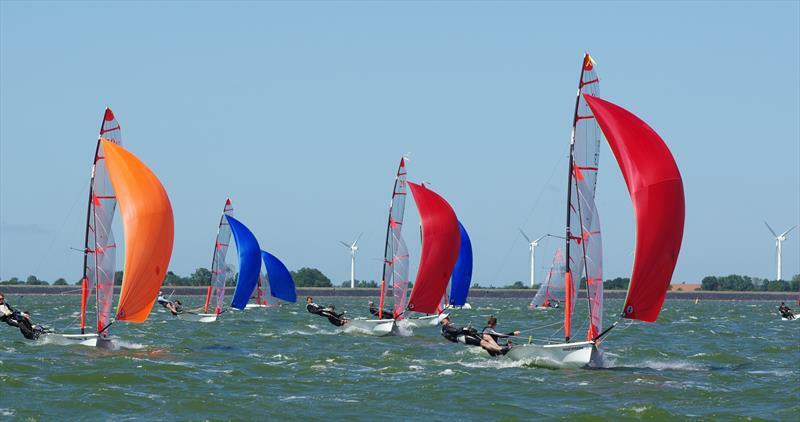 There was a smaller fleet of 22 Flying Fifteens that took part in the Medemblik European Championships in Holland. The regatta center in Medemblik saw five nations competing with quality fleets and there were no less than 5 world championship runners and winners showcasing their skills and talent in this wonderful regatta center. There were also many former European and National Champions taking part in the event. Sleigh rides for few as well as slogs for others characterized racing in today’s very first yearly Round the Rocks Race, a twenty-one mile clockwise traveling of the island of St. John as well as tune-up for St. Thomas International Regatta that happens from 25th to 27th March. The Brisbane to Gladstone yacht race, now in its 68th year, is underway with hundreds and hundreds of people coming the foreshore at Sandgate and Redcliffe as the yachts make their path towards north. The magnificent pack features thirty-one mono hull yachts as well as 8 multi hull boats. Black Jack, the defending champ and line honors, is among them. John Ibell, the president of Gladstone Yacht Club told that when some of the yachts would come to Gladstone tomorrow, the lot of them would cruise into central Queensland town on Sunday. Mr Ibell, who is also taking part in the race, told that he really loved getting out on the water. He told that he believes that this is the comradeship, the mateship, they do not have any of the rockstars on board, all locals, getting out there having the salt in your face, the salt air in your ears sort of thing. It is basically like having a great time with some mates going for a sail. This is going to be a big yacht race so look out for Black Jack, probably getting line honors and handicap. The record for fastest end was all set it 2004 and stands at twenty hours, twenty-four minutes and fifty seconds. Mr Ibell told that the race record was not anticipated to be under threat with weather conditions just likely to offer fifteen knot winds.